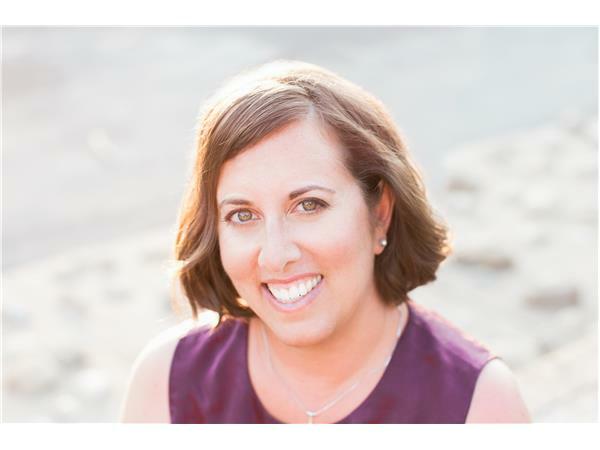 If you liked this show, you should follow Giving Voice to Your Story. 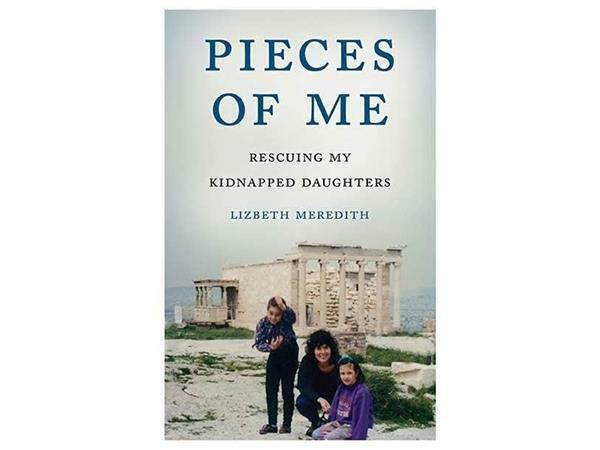 It takes great courage to rescue one's kidnapped daughter as in the case of Lizbeth Meredith who tells the courageous story in her tell-all memoir Pieces of Me. 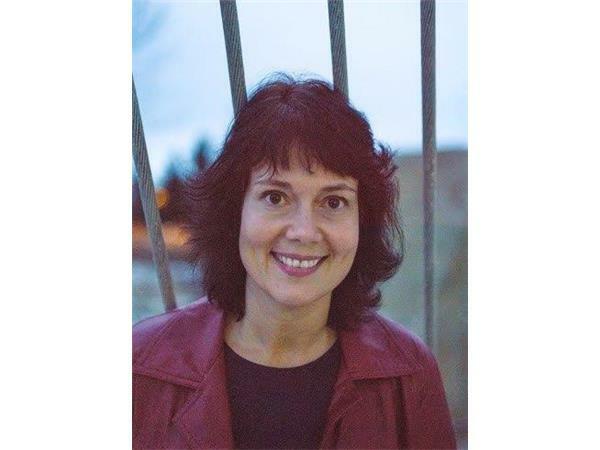 We'll unpack the theme of courage as it pertains to the book and how she's managed to write her memoir.